Book 45 Seater AC Volvo Bus from BhubaneswarCabRental.com – Bus Operator in Bhubaneswar. 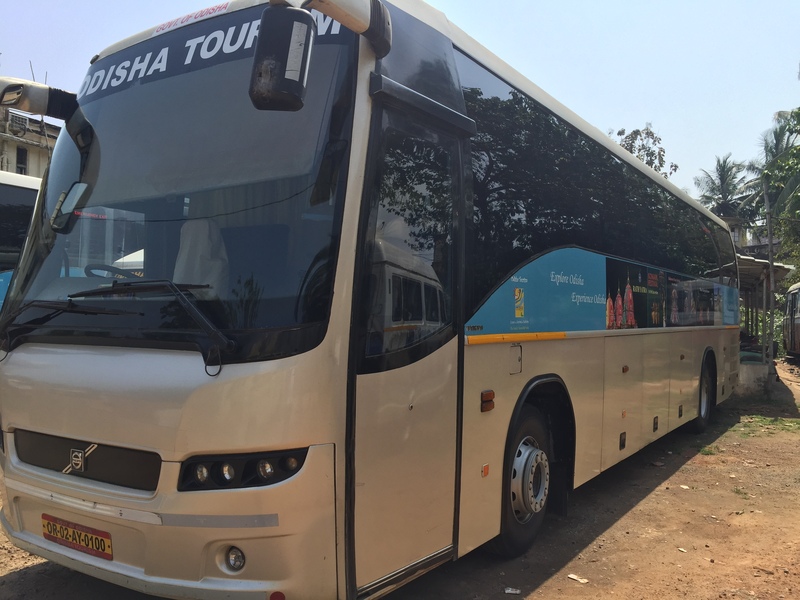 Hire 45 Seater AC Volvo Coach for Whole Odisha Trip. 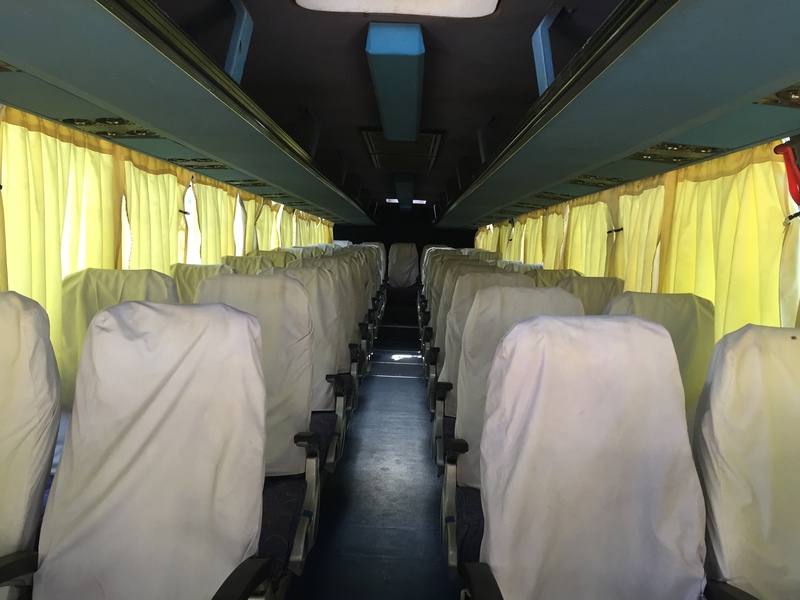 We Provide 45 Seater AC Volvo Bus Rental Services for Airport Pick-up & Airport Drop, City Tour, Weekend Gateways Trip, Local Trip, Outstation trip & Sightseeing Trip.